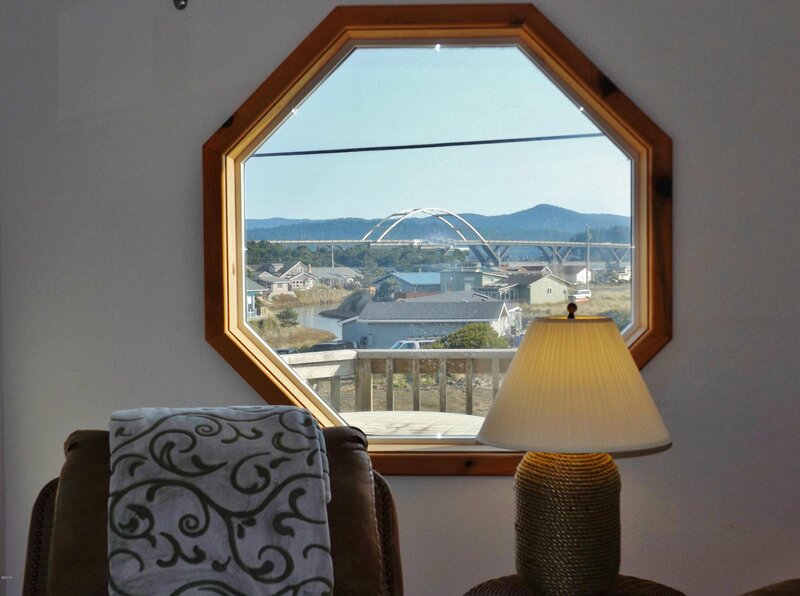 Ocean, Bay and Bridge Views! 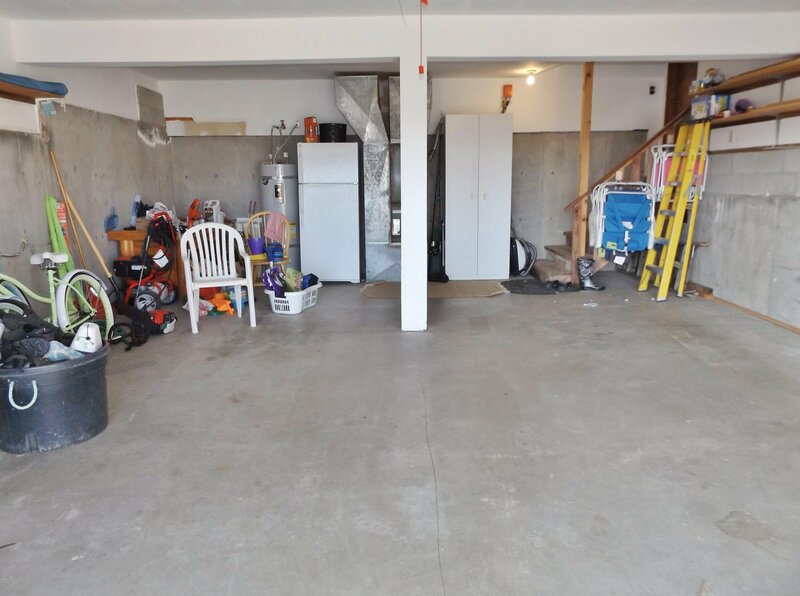 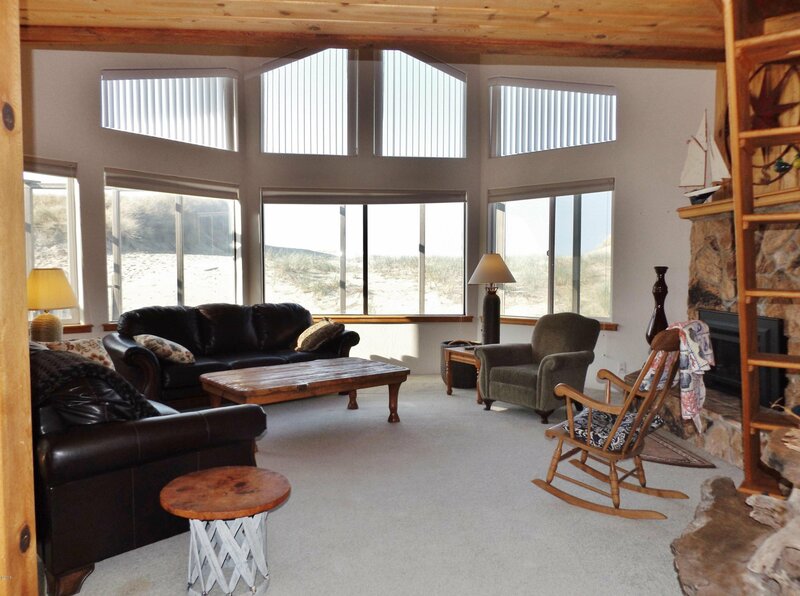 Home features an open floor plan, vaulted ceilings, large entertainment kitchen, walls of windows and an enclosed patio! 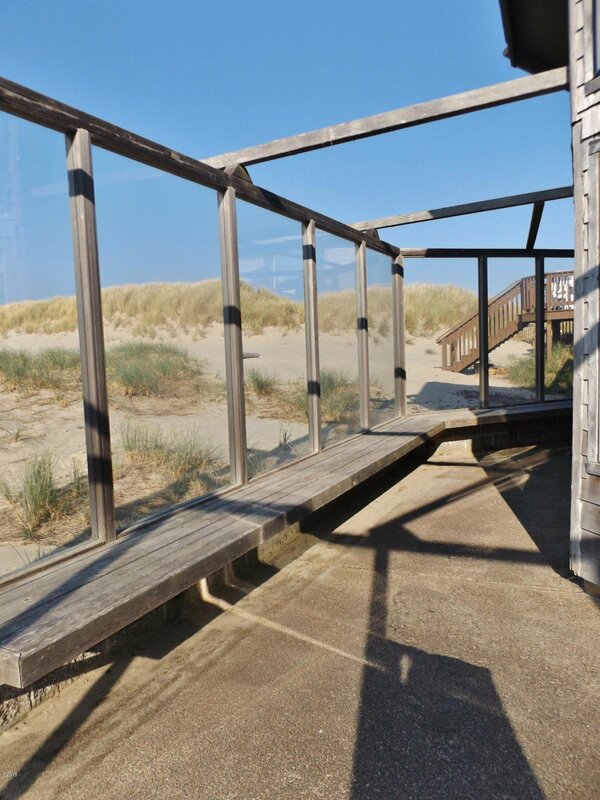 Enjoy the Bay, Beaches and amenities of the Bayshore Beach Club. 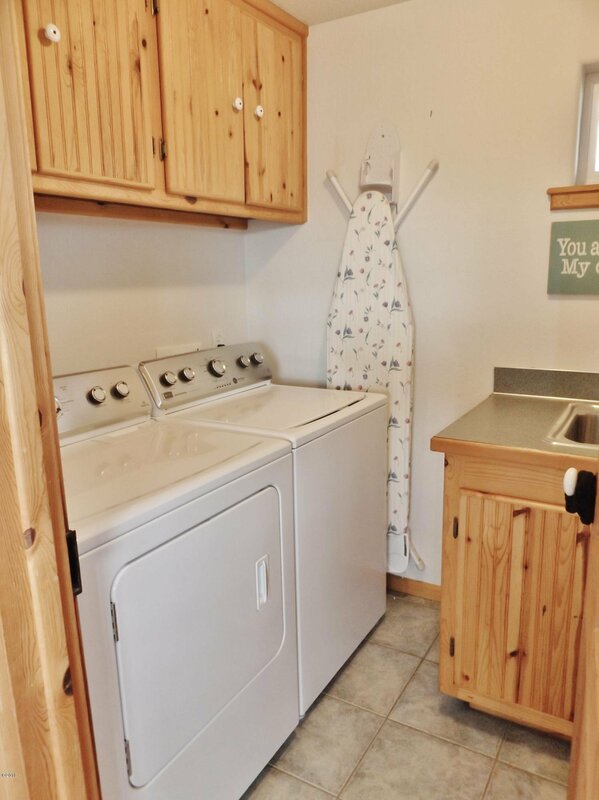 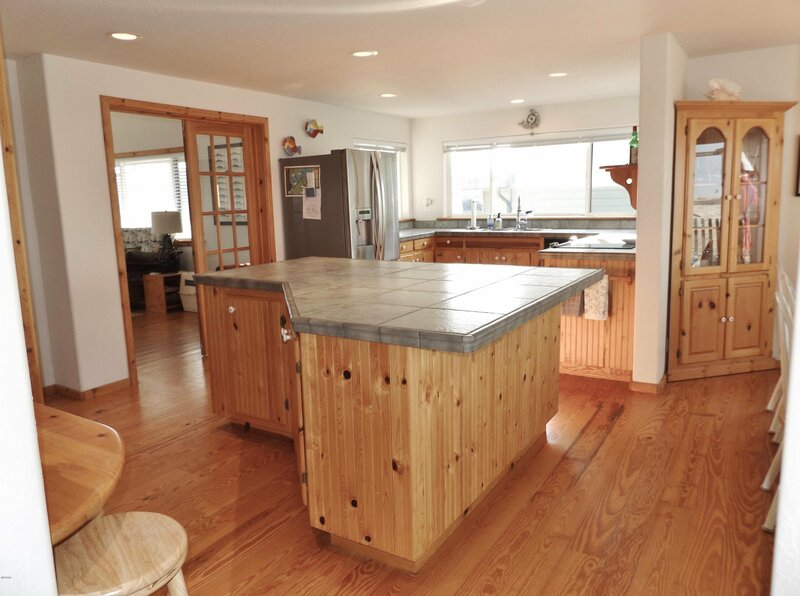 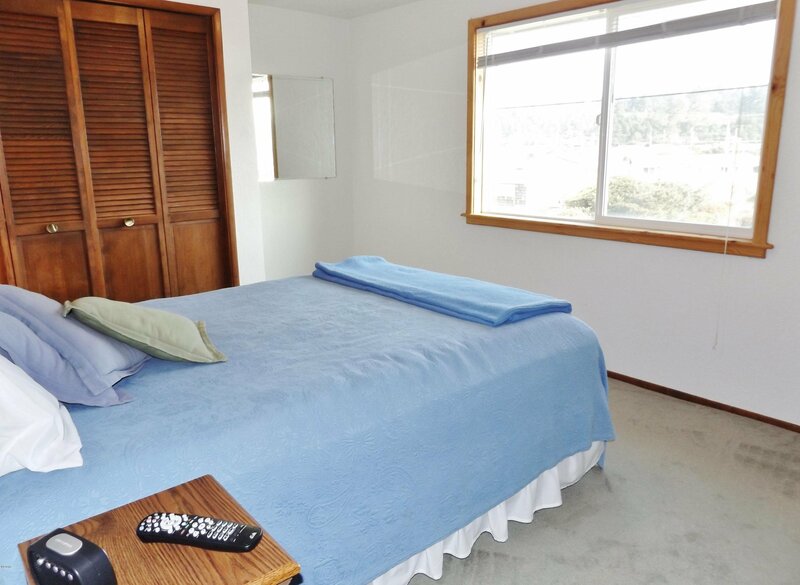 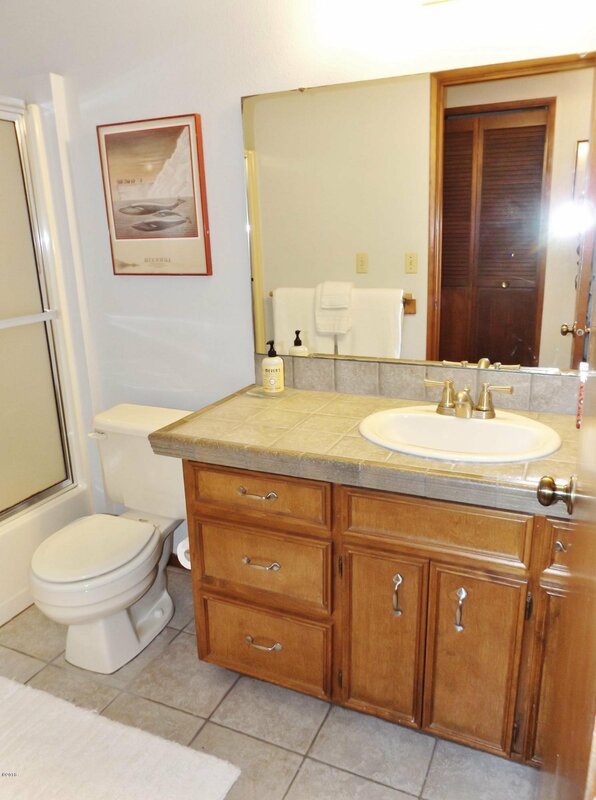 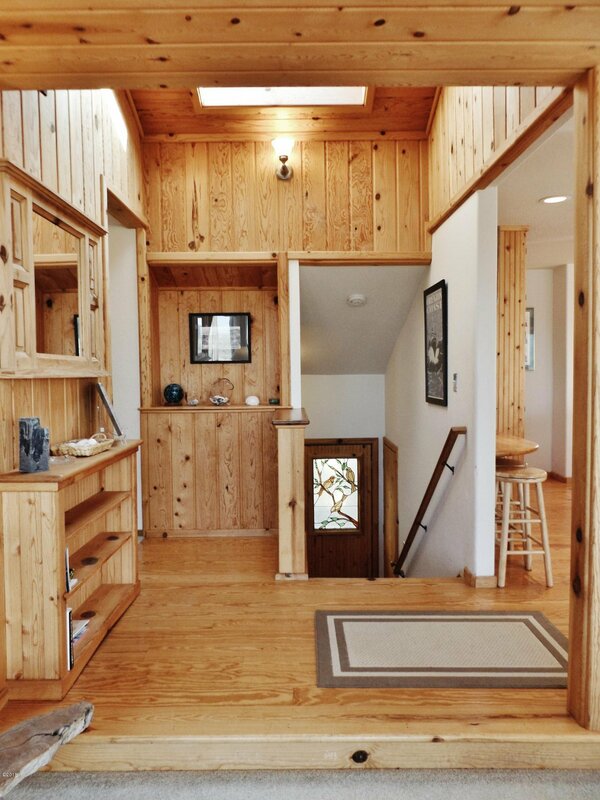 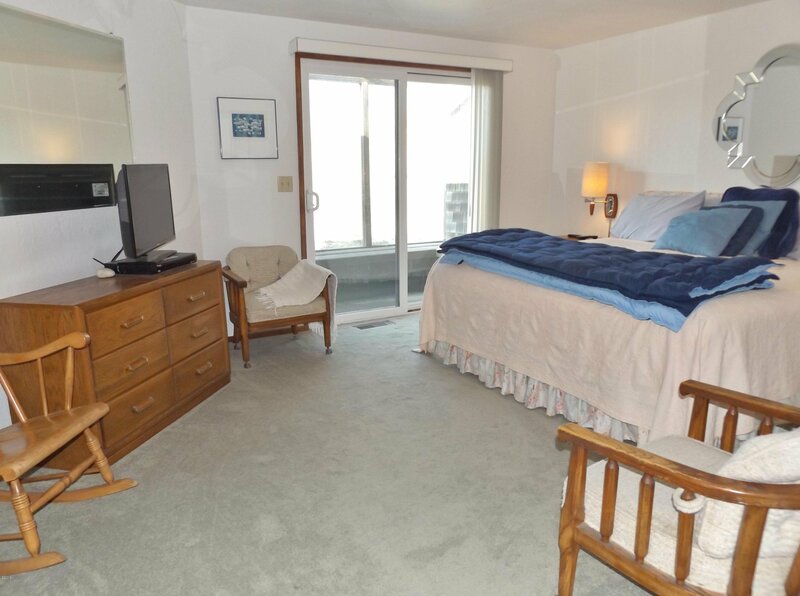 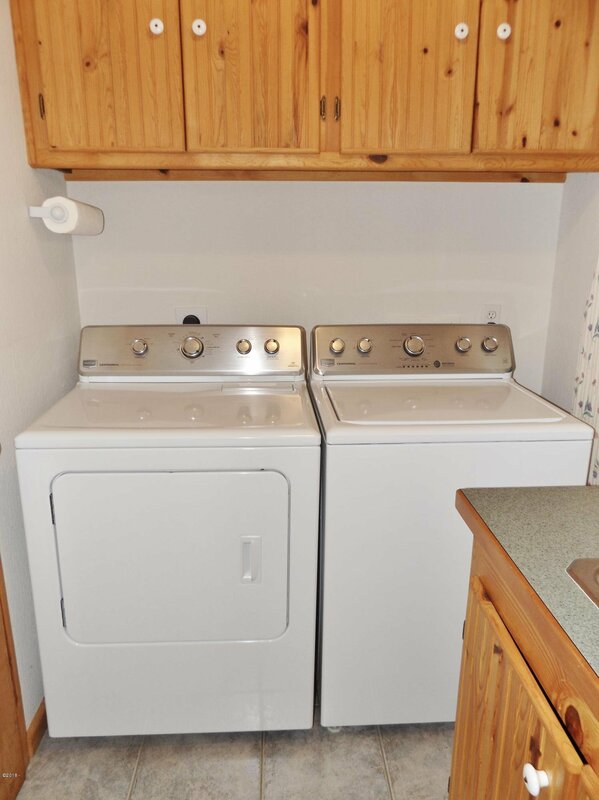 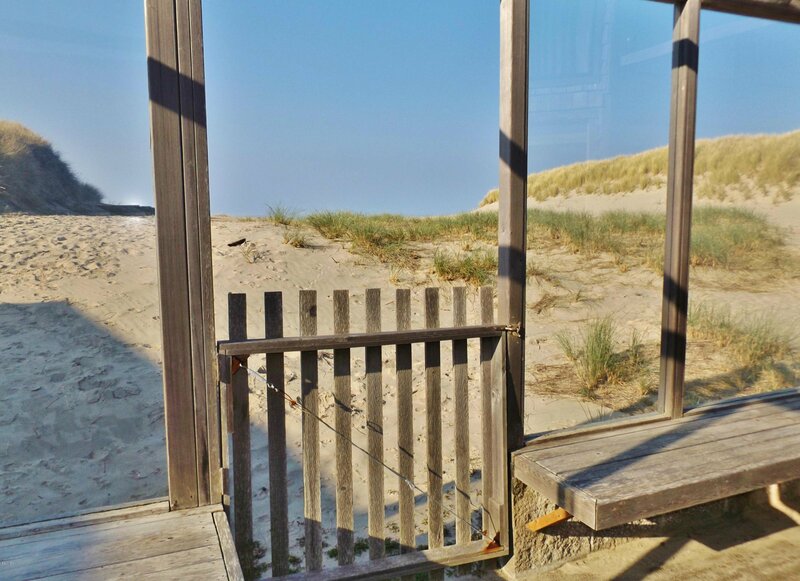 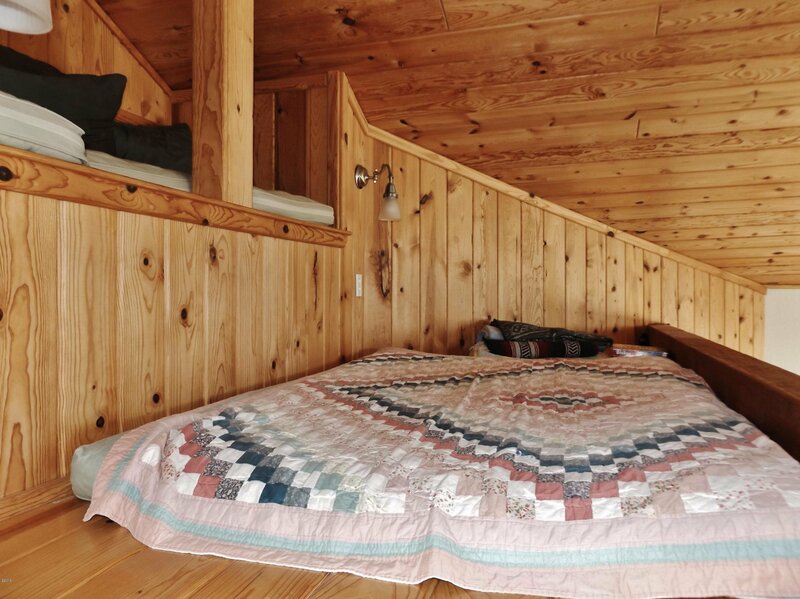 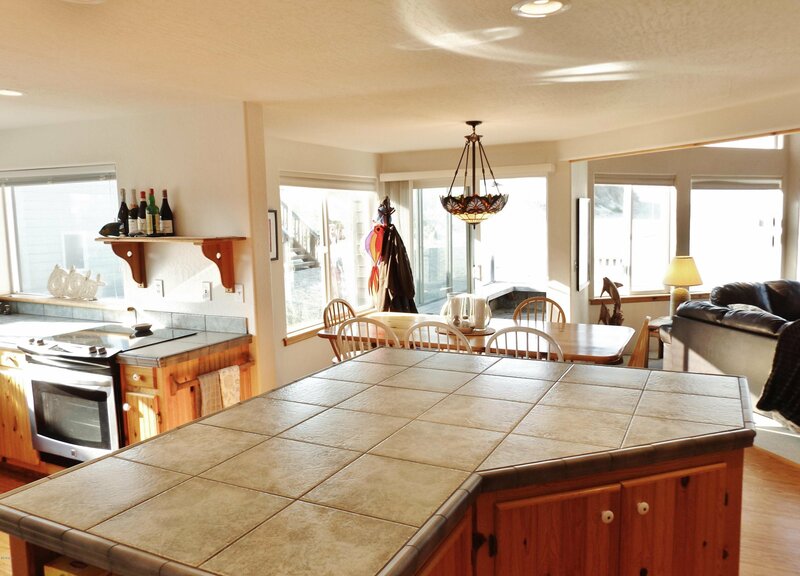 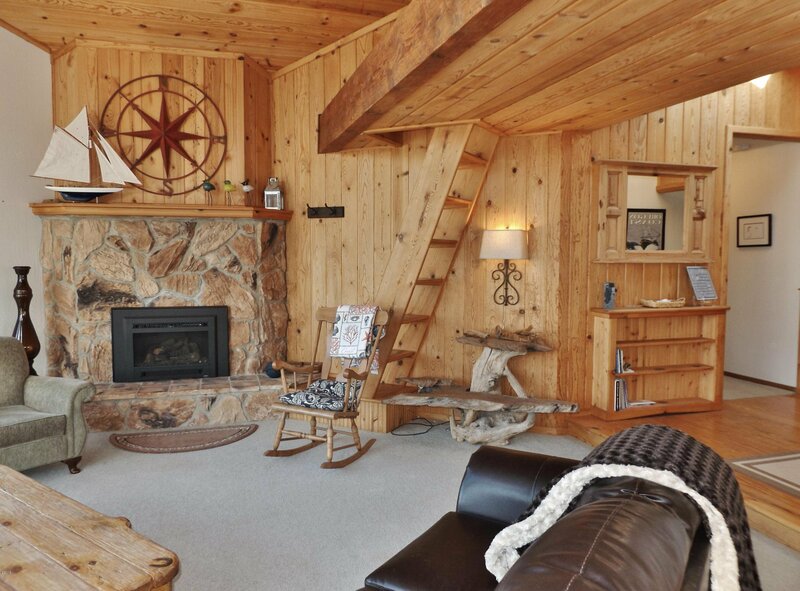 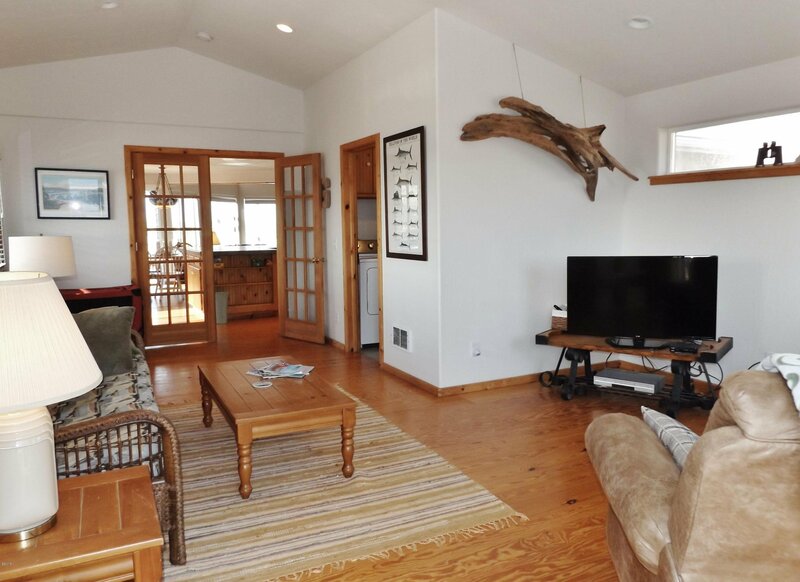 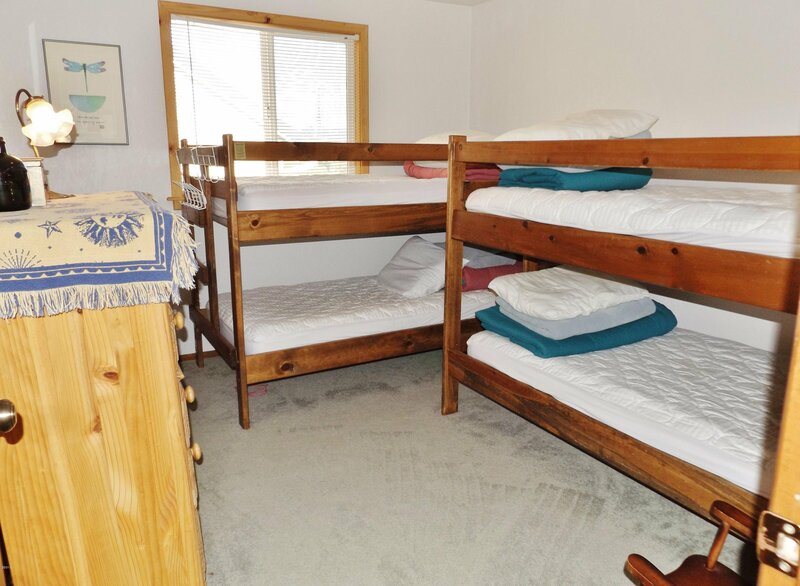 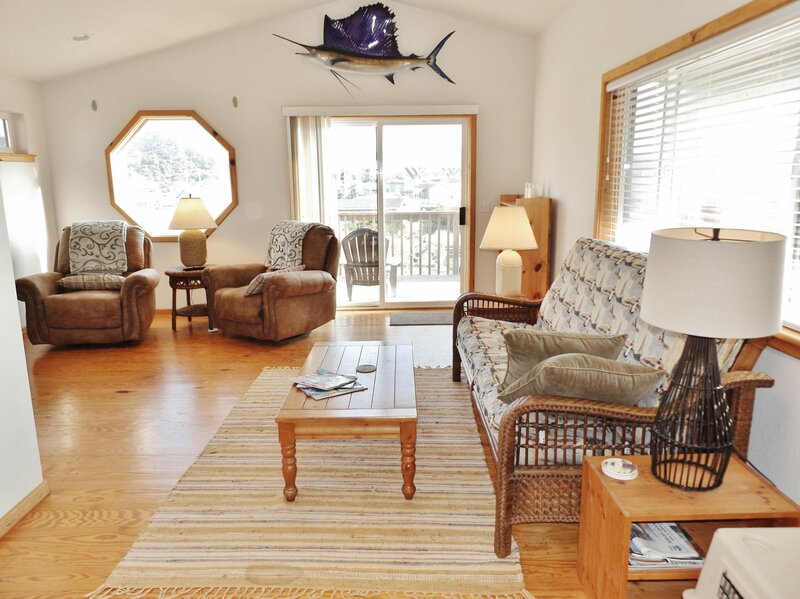 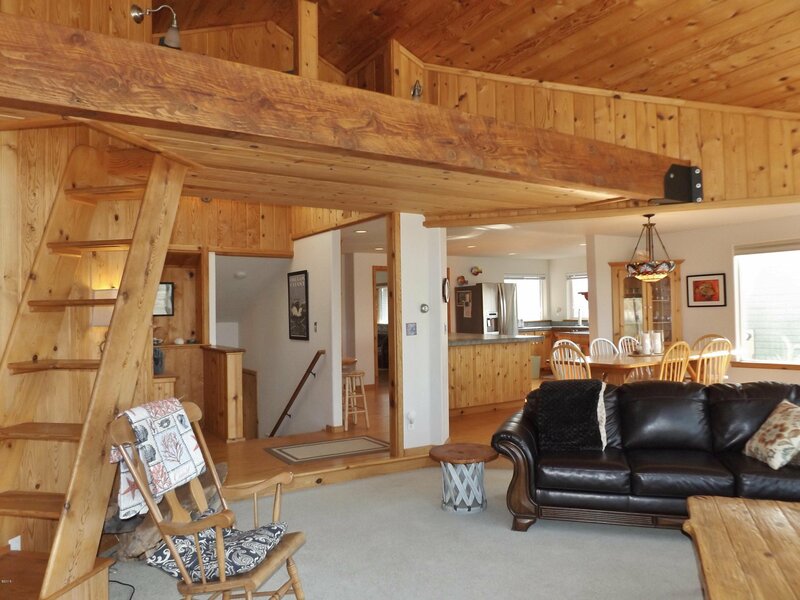 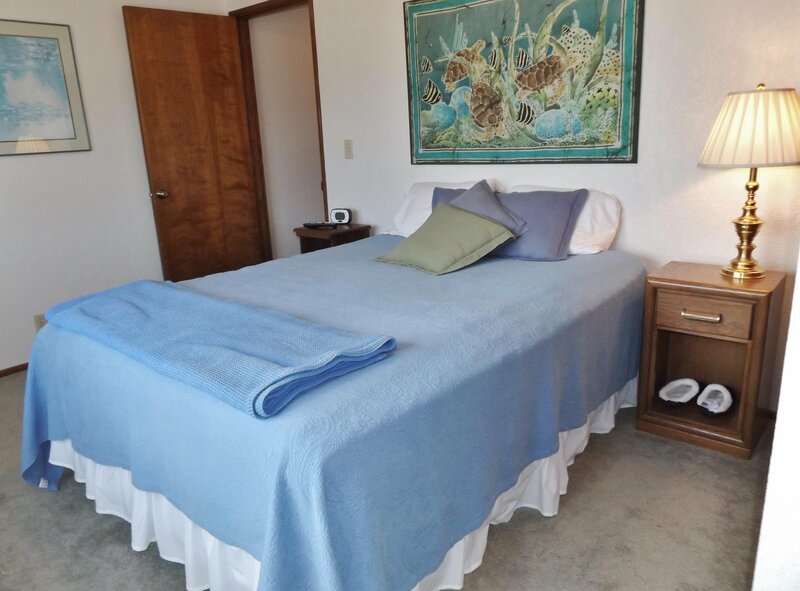 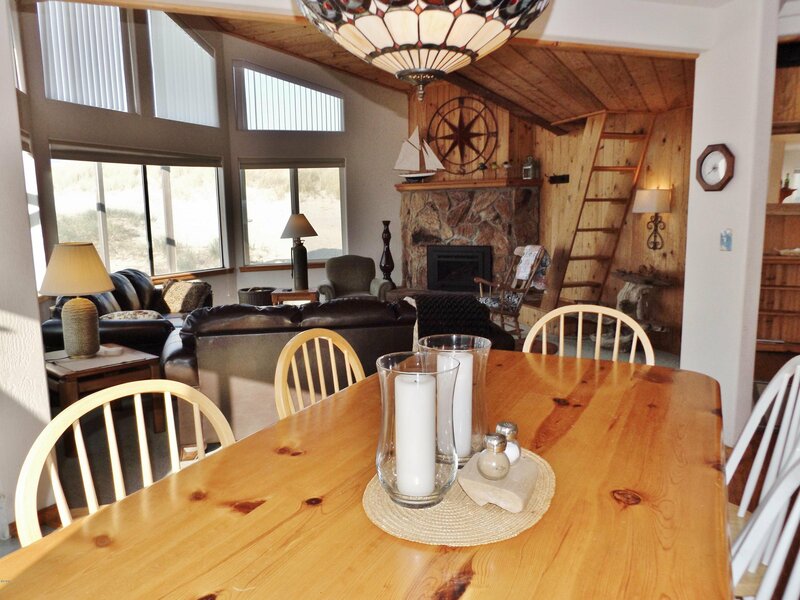 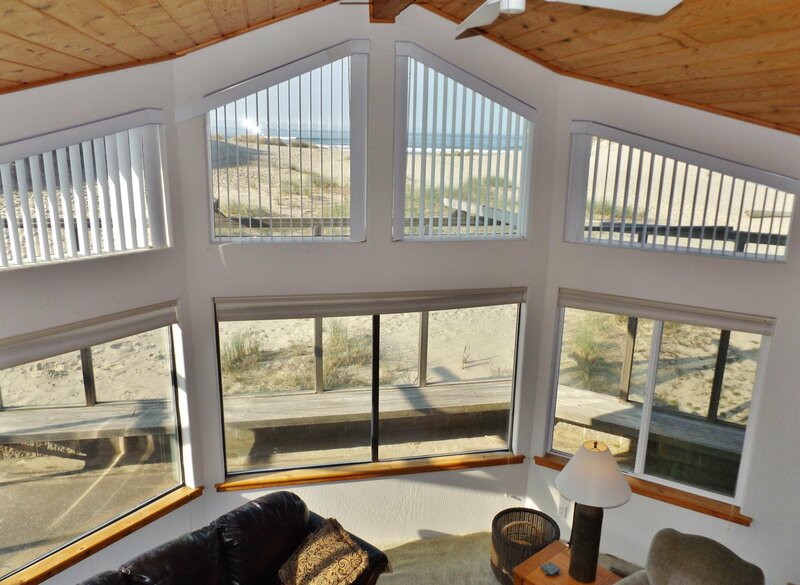 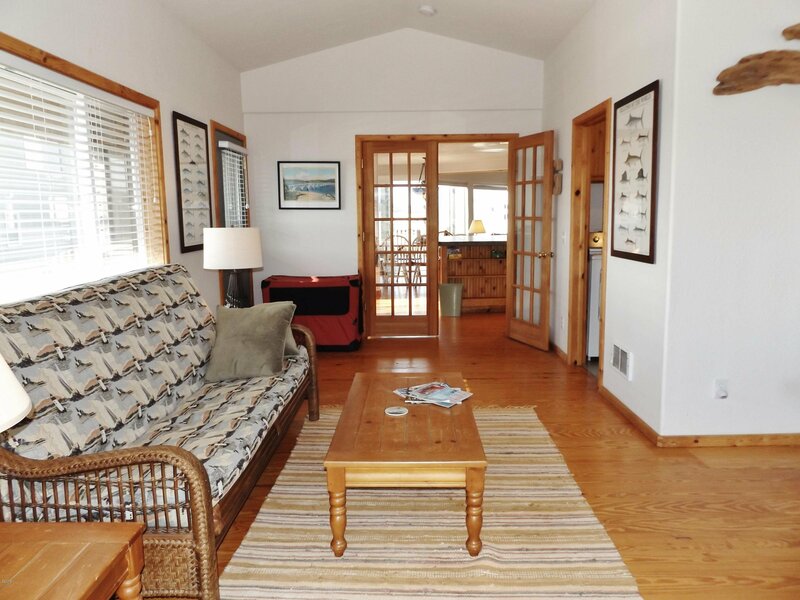 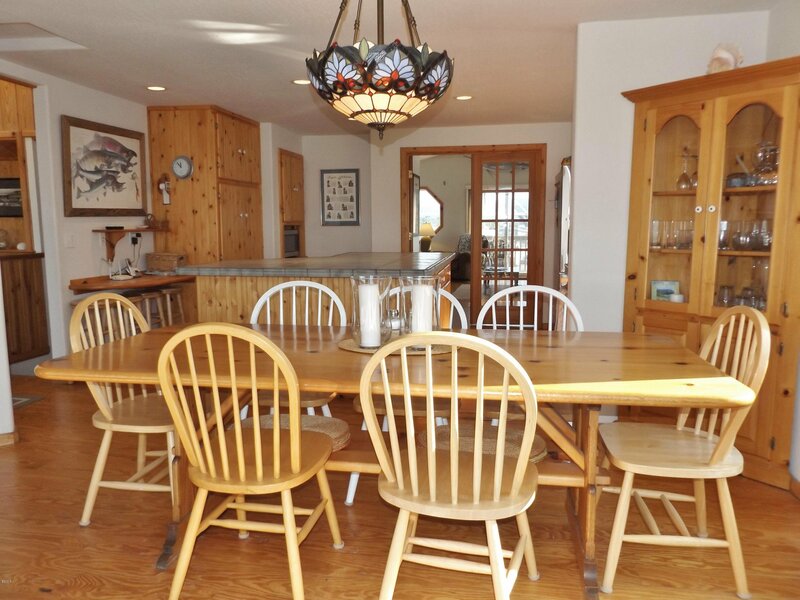 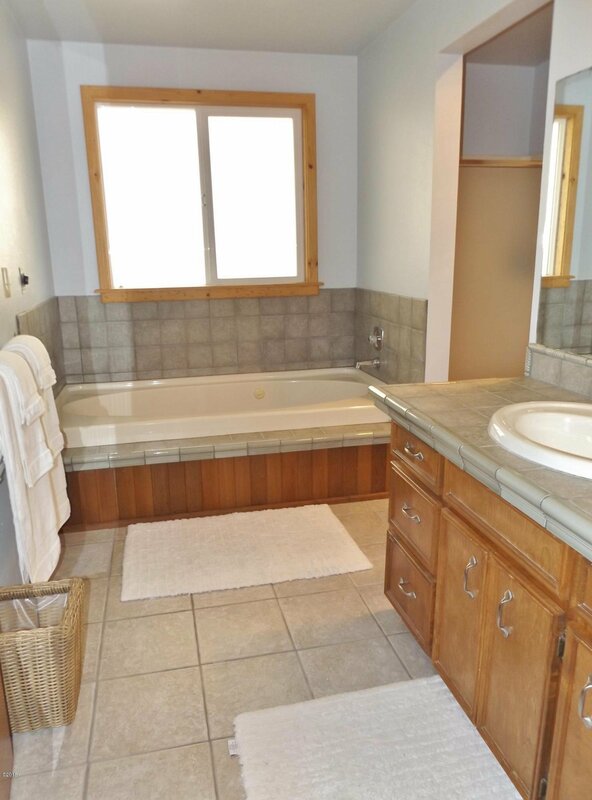 Home can sleep up to 10, comes fully furnished and would make a great vacation rental! 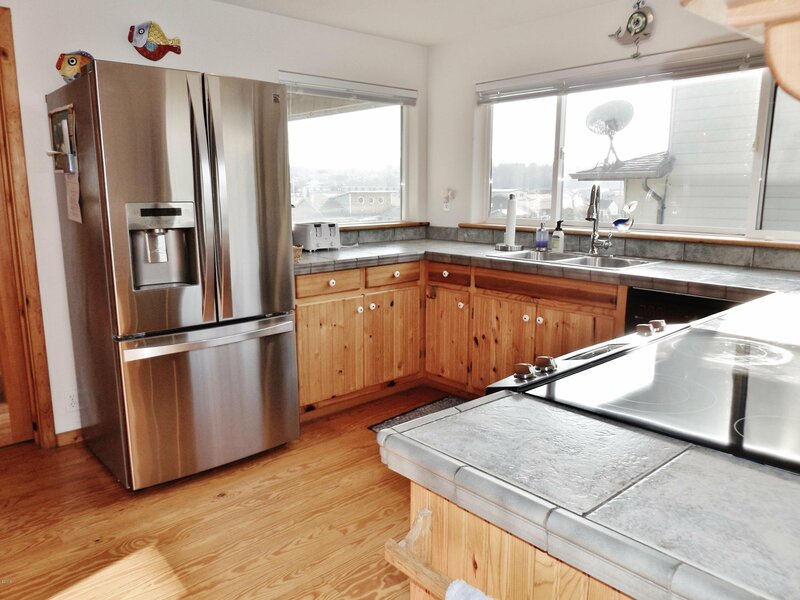 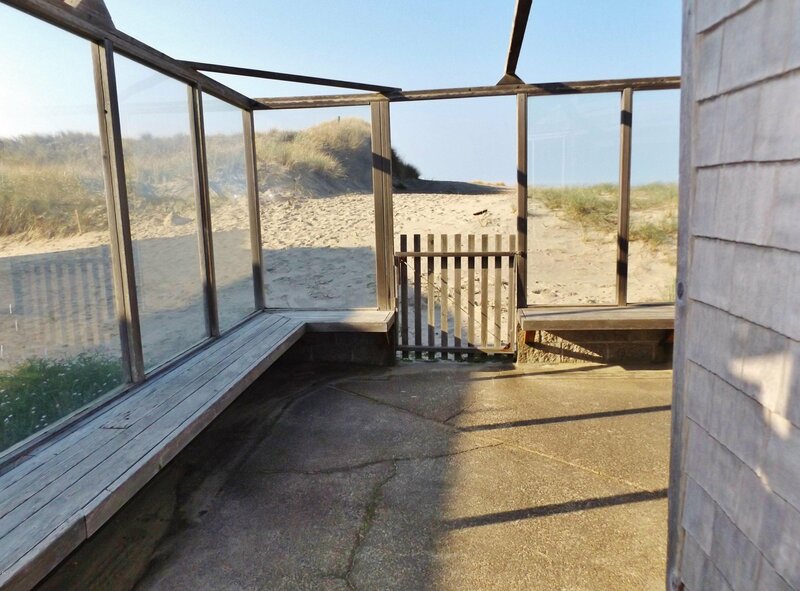 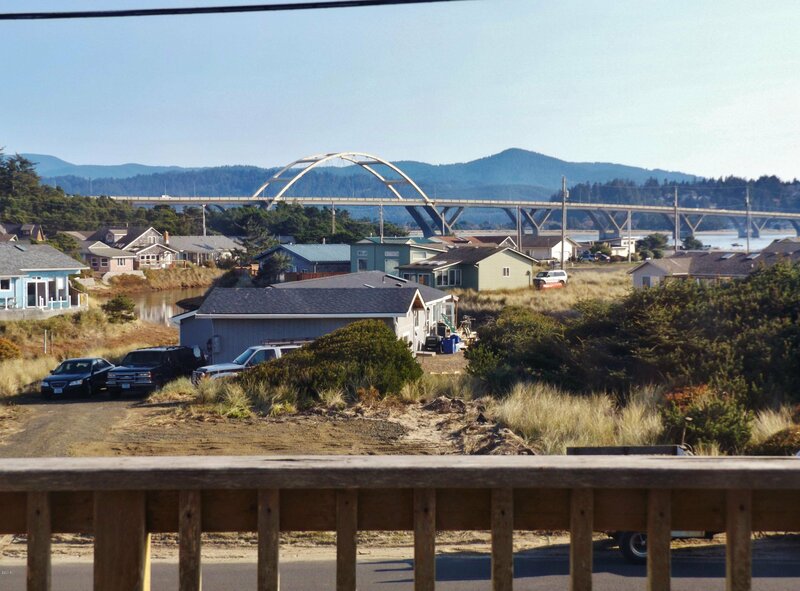 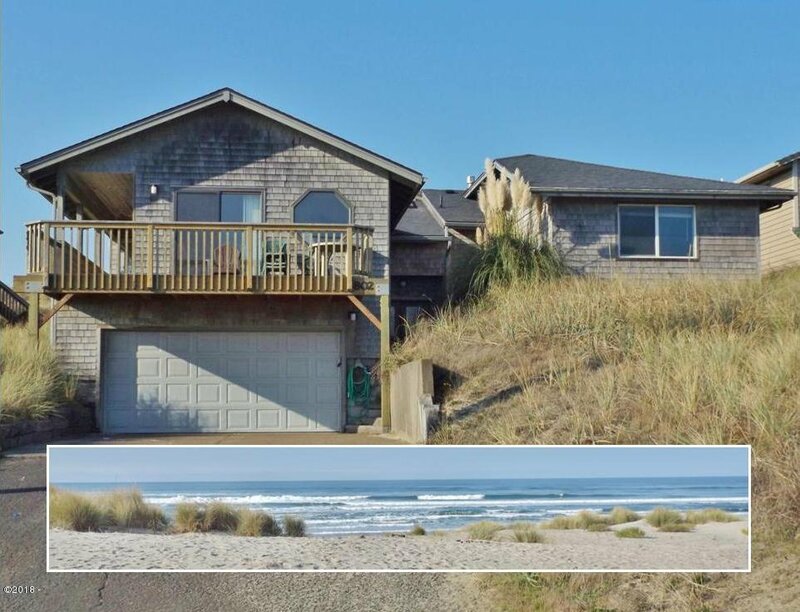 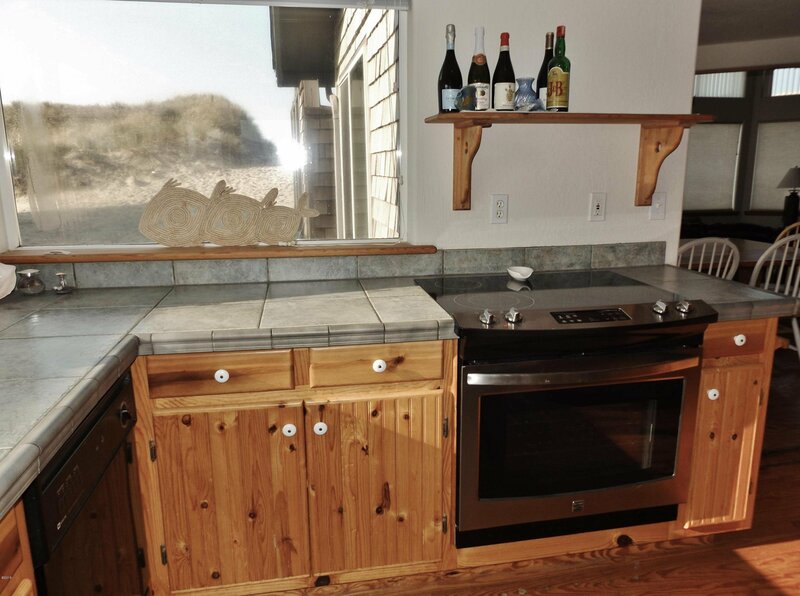 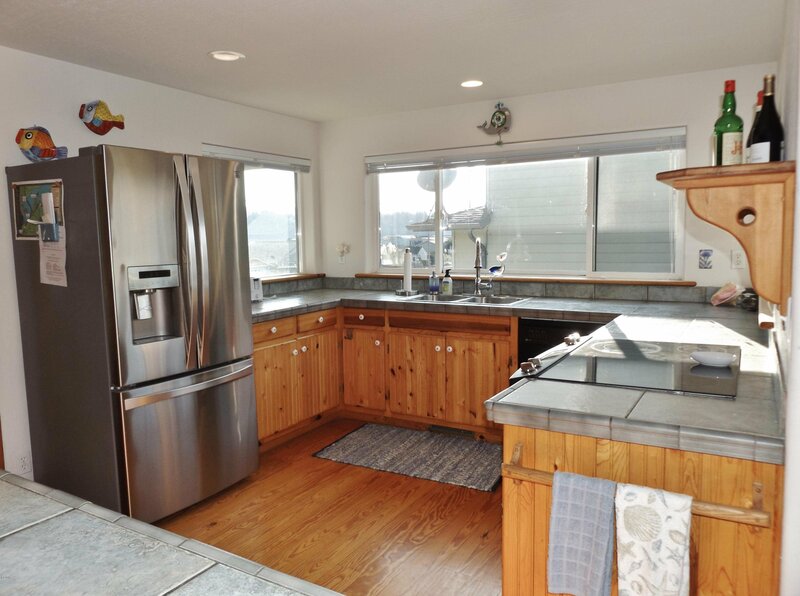 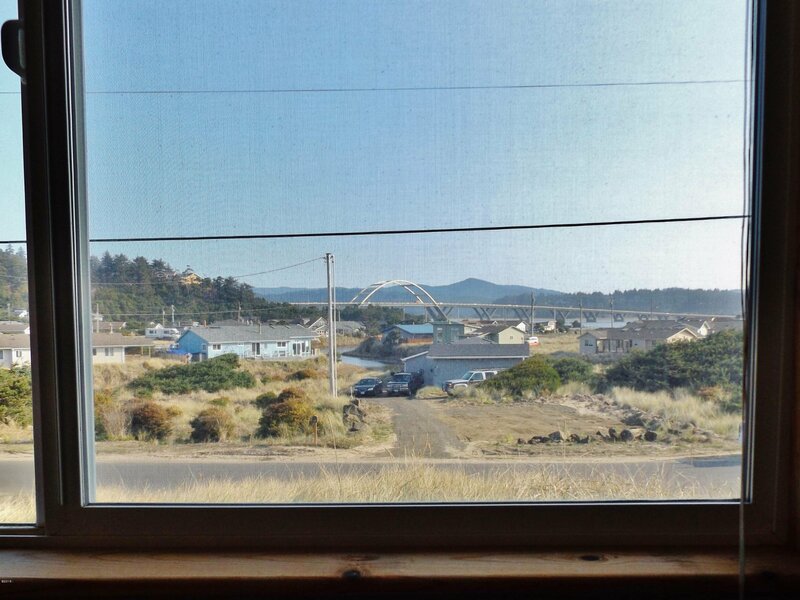 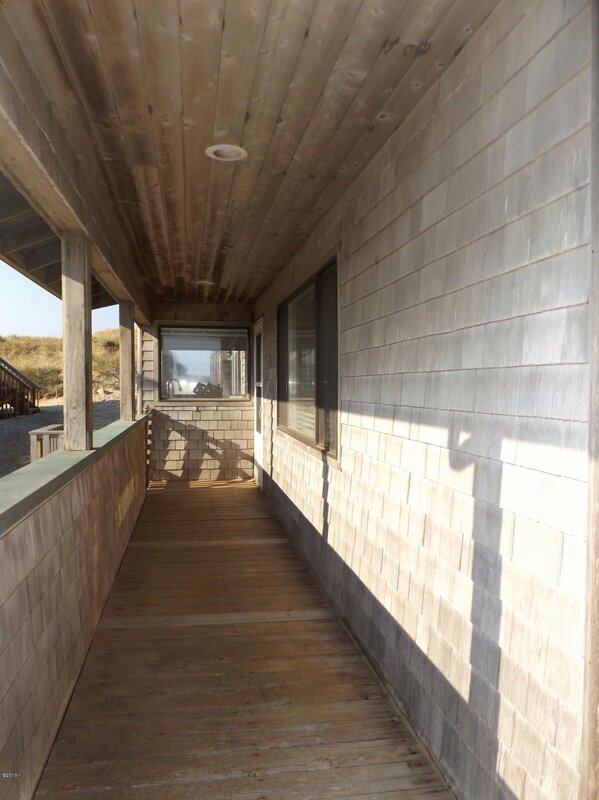 Listing courtesy of Emerald Coast Realty - Waldport. 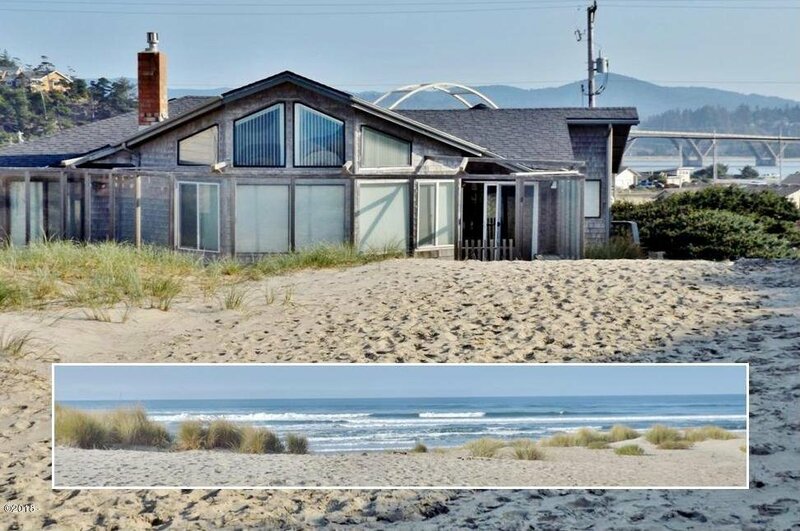 Selling Office: Ocean Equity Real Estate & Investments, Llc.